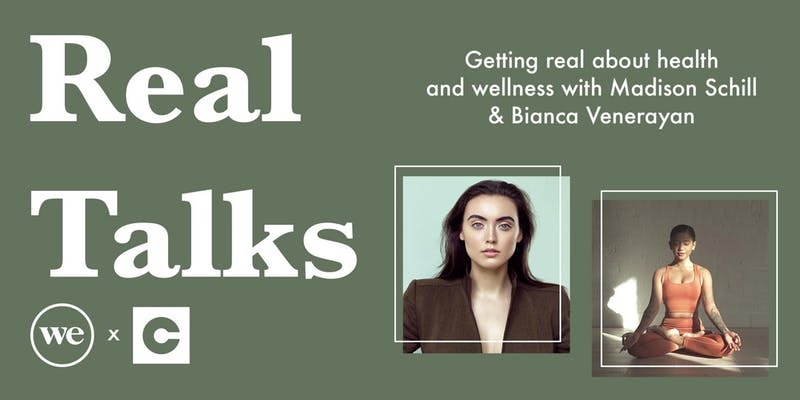 Get fresh kicks, a fresh perspective, and support the model alliance’s essential work with our inaugural Toronto event. “Feel it to Heal it,” personified through the work of ten local writers. You are Beautiful: Pass It On! All proceeds to support Sheena’s Place, a non-profit organization that supports individuals navigating through eating disorder recovery.